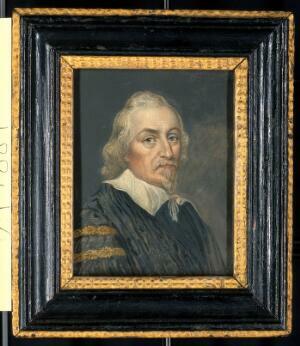 William Harvey. Gouache (over engraved base? ).